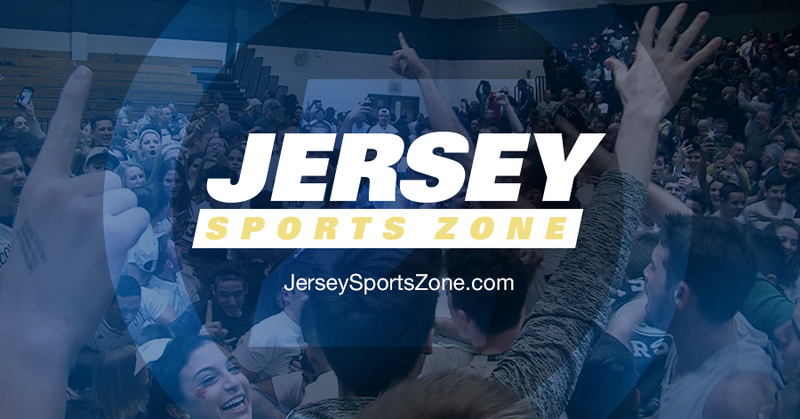 Jersey Sports Zone is pleased to bring you statewide lacrosse coverage from the second day of the lacrosse season! 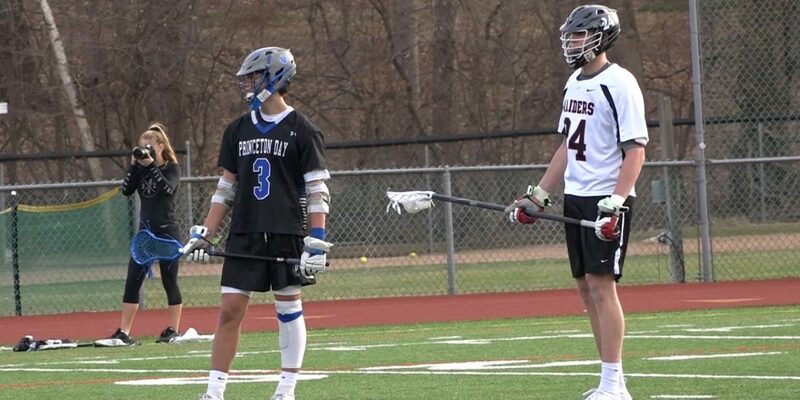 Stay tuned for highlights from Seton Hall Prep’s eye-popping 21-goal win against a Pennsylvania prep school and Hun duking it out with Princeton Day in a Mercer County showdown. 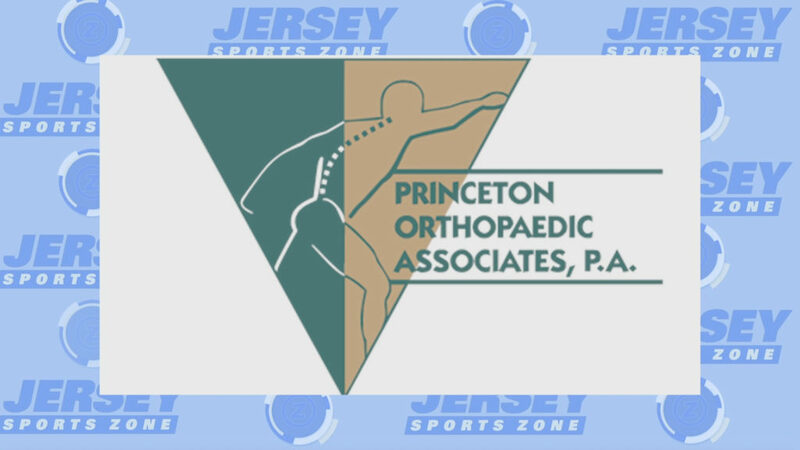 Thank you to Princeton Orthopaedic Associates for sponsoring both our Hun and Princeton Day coverage!